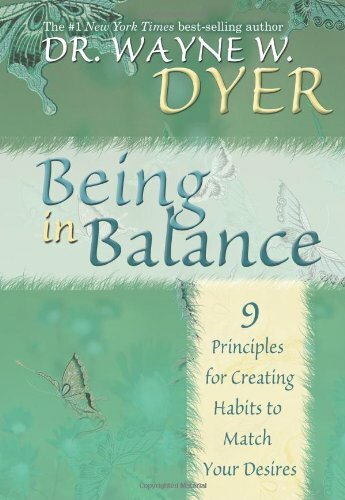 It can be hard to balance chaos and order in our present lives. There is so much going on that we often get caught up in this sweeping river and burnout. The right energy healers, coach or therapist can help to determine where your imbalances are or provide insight that will make your life seem more simple. You should not be alone with your troubles. 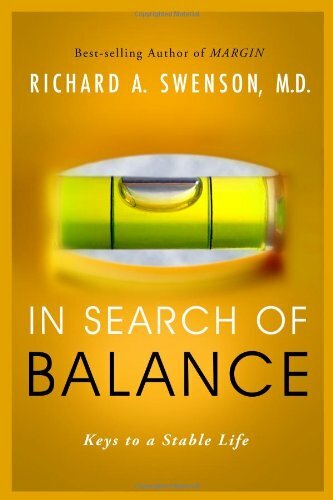 Sometimes achieving balance on one's own can seem hard, and finding the right help can be a relief and a real lifesaver. It can be a confusing thing to talk about and one may feel that having a chaotic lifestyle is normal. Losing balance in your life can however lead to depression, burnout from work, irritability and other stress related problems.